Have you been disapproved from Adsense? Did you know that Google Adsense don't accept Gaming Sites, Video Sites, gambling sites and adult sites? If you have any of these sites above and you wish to monetise it, then Propeller Ads is the best solution. 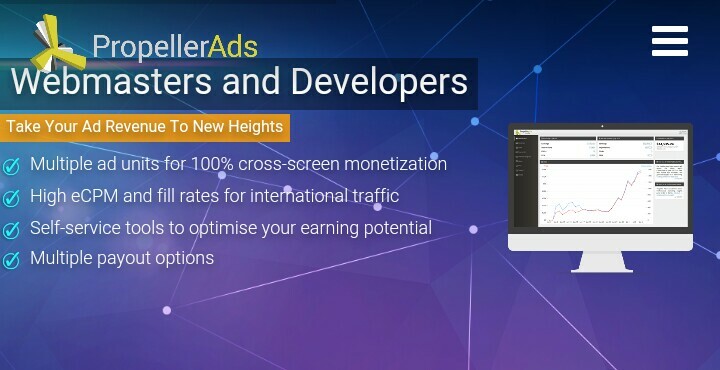 Propeller ads is one of the fastest growing advertising company, which promises 100% traffic monetization. Propeller Ads delivers better performance to advertisers and higher revenue to Publisher. 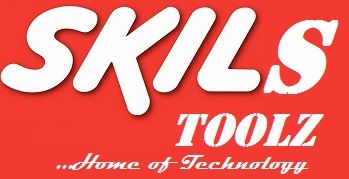 Quality live support to answer your questions and fix ads problems concerning your site. 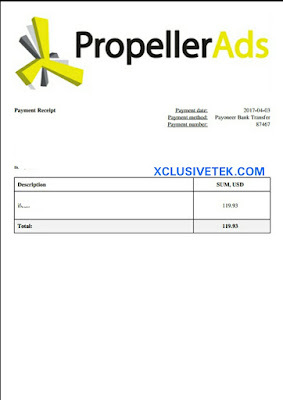 OnClick PopUnder Ads is one of the top paying as format with upto CPM rate (up to $10). It’s because you get paid for each ad impression and works effectively on PC and mobile devices. Entertainment websites, app downloads, adult and games gaming sites have higher CPM rates. If you receive huge traffic from Mobile devices then Mobile ads will be a good choice. 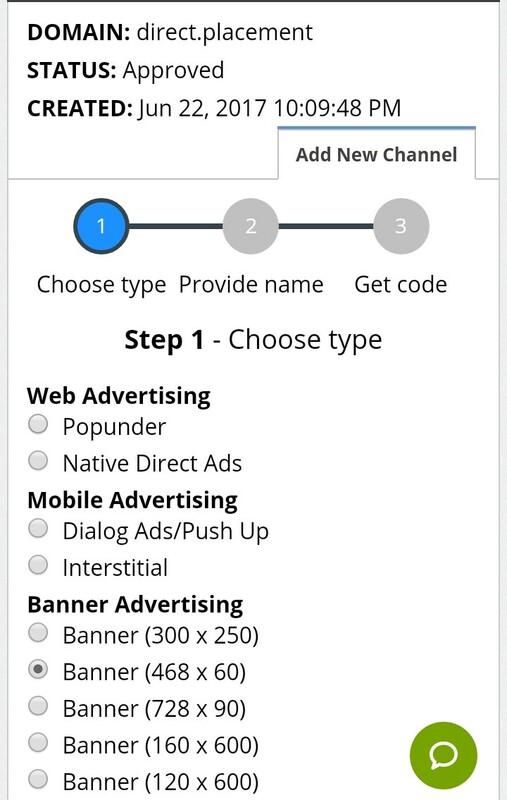 Propeller Ads offers two types of mobile ads: Mobile Dialog Ads and Mobile Interstitial Ads (advanced mobile banner ads). 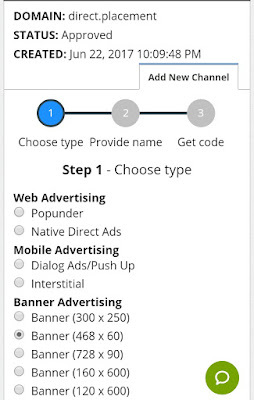 Banner ads works perfectly on sites receiving huge traffic impression. The best performing banner ads by Propeller Ads are ad units of sizes: 300×250 and 728×90. Other available ad units are: 468×60, 120×600, 160×600, 800×600, 800×440, and 320×50. Feel free to create the ad unit size that fits in your website. Slider Ad is a special banner ad that fades in at the bottom of a web page. The user may decide to close as it is visible even if he/she is scrolling up or down. Direct Ads (or Direct Links) is a unique ad unit in which publishers are given a URL to promote. 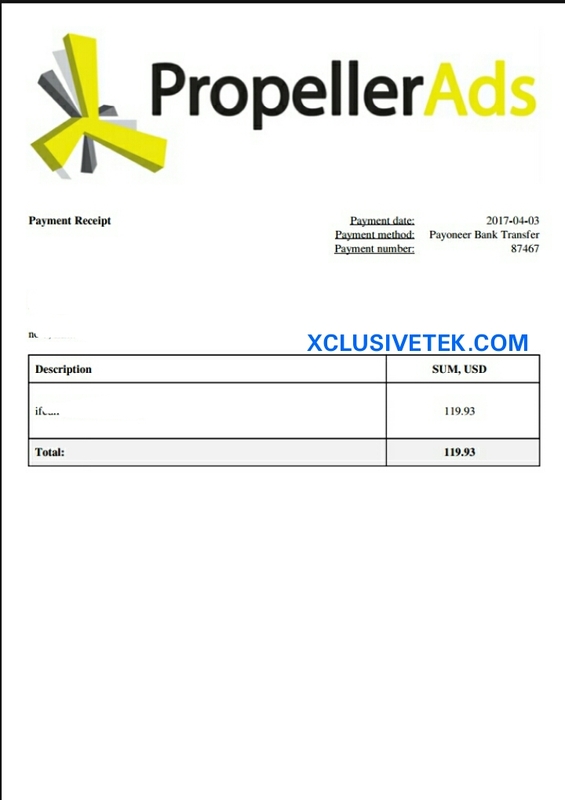 You get paid for each click on the link. You can promote your Direct ads by using promotional clickable banner, tricky link in post so as to entice your blog visitors to click on the ink. This works best on App Download and Movie Website. Have a video website and you wish to monetise your site, then Video Ads format is best to use. Propeller Ads offers three video ad spots: Pre-Roll, Mid-Roll, Post-Roll, and Pre-Game. This allows you to use propeller Ads with submitting any website. You can use it on any of your websites or blogs and start earning. Minimum payment For Propeller Ads is $50 for PayPal payments ,$100 for Payoneer, $500 for wire transfers. Propeller Ads is really a means to monetize your website but don't ever use Propeller Ads with Adsense because you will get your Adsense banned. Adsense don't like pop up ads so it's better you use Propeller Ads with other Ad Networks like Bidvertiser, Wingo Ads etc.